Serena is a Clinical Specialist Orthotist having gained her degree in 1998 from La Trobe University in Melbourne, Australia. 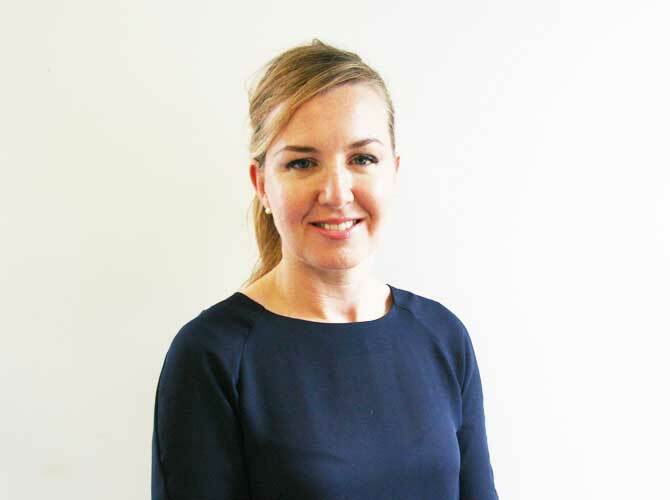 Serena has extensive experience having worked within the NHS and private sector for nearly 20 years. Combining detailed knowledge and experience within the sports sector, Serena has a strong referral base across the UK and internationally, treating both recreational and elite athletes. Serena provides a leading bracing and biomechanics service which is supported by the latest in technology and product design. Treating a wide range of conditions for both paediatric (aged 7 upwards) and adult patients, Serena has a special interest in the lower limb (knee, foot and ankle conditions) working to provide biomechanical solutions to optimise function. To find out more about biomechanics and bracing, please click here.